In one of the more aggressively toned reports we have seen in a while, some additional next “Nexus” points have been brought up that need to be addressed. Everyone ready for all of this? In a follow-up to their rumor of the Nexus Prime having a physical home key (which it won’t), The Droid Guy is back with more, but would like to clarify some things. The tipster that supplied this info mentioned that he had tested both the HTC Vigor and Galaxy Nexus, saying that the Vigor is actually the better of the two. That could very well be true, but that’s not the big point here. 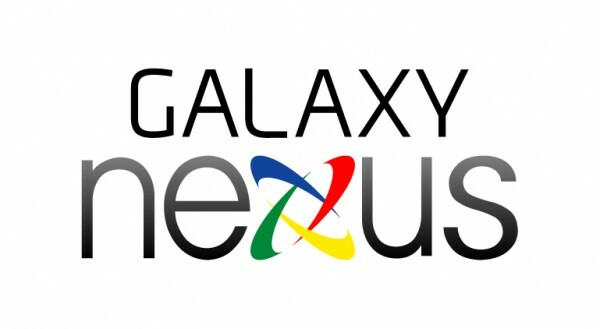 He also brought up the idea that the Galaxy Nexus is not stock and that it will have TouchWiz. Before you freak out, I’ll just say that I would be highly surprised to see Ice Cream Sandwich with a skin on it at launch. I know for a fact that the device is in the wild with ICS on it, but have not heard any word of a skin. My guess, is this tester had the device pre-ICS which is where the TouchWiz came from. If he had it with ICS and Sammie managed to toss on TouchWiz already, then damn, talk about a quick skin turn-around for an OS that isn’t even available yet. And back to their description of the device which they originally said had a physical home key. They are now retracting that idea and I’m glad they did, because this phone does not have one. Their source said that the phone only has a lock switch and a volume rocker – I can confirm that this is exactly how it will be. So what do we know? That there is a Verizon ICS phone (which we are happy to call the Galaxy Nexus) on the way along with a version that could roll out as a separate Nexus just weeks later to other carriers. Confused? Yeah, we all are. Just know that Big Red customers will be more-than-happy come early November. Cheers to Nate for the new white logo!